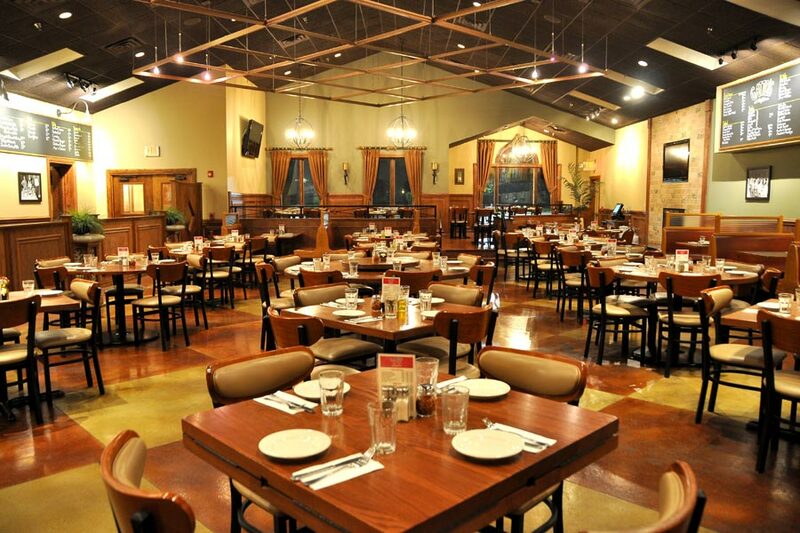 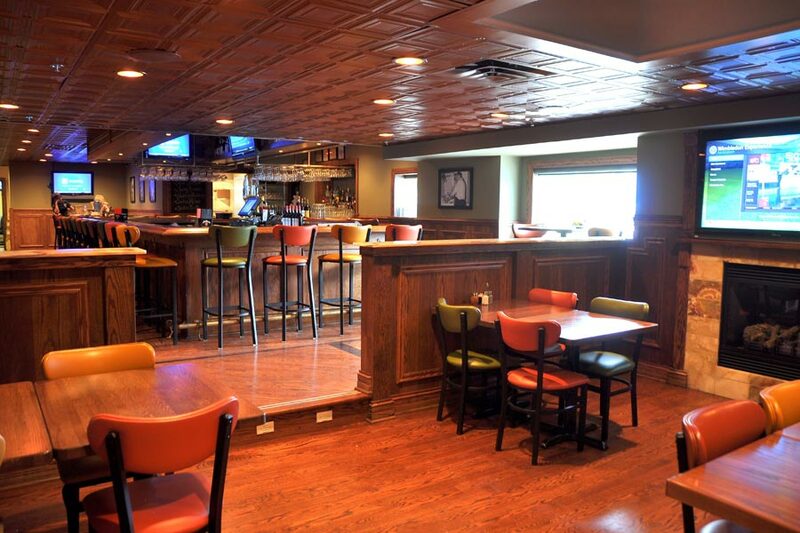 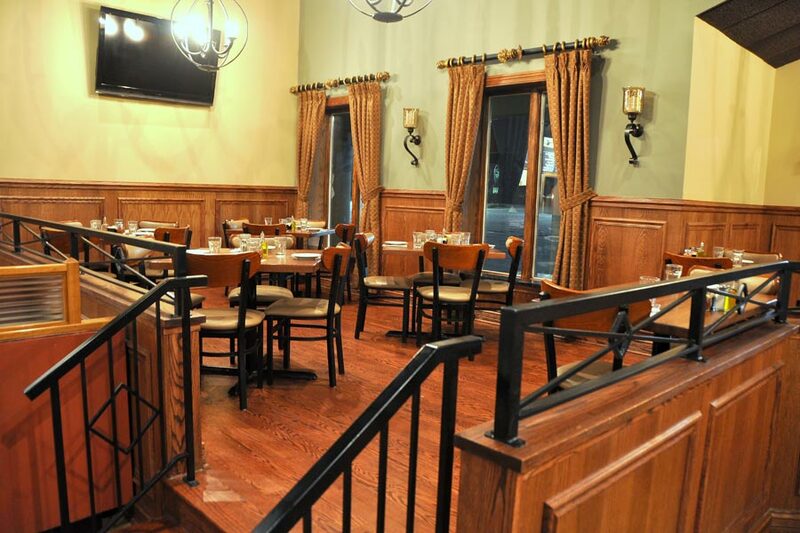 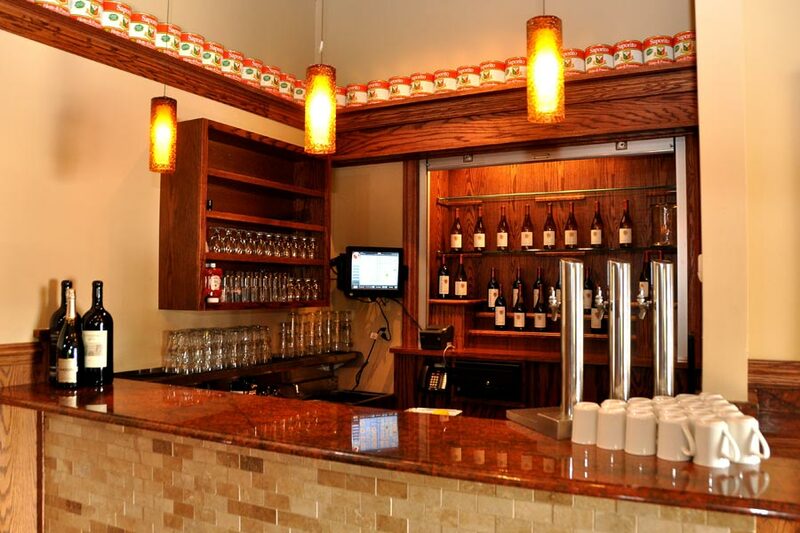 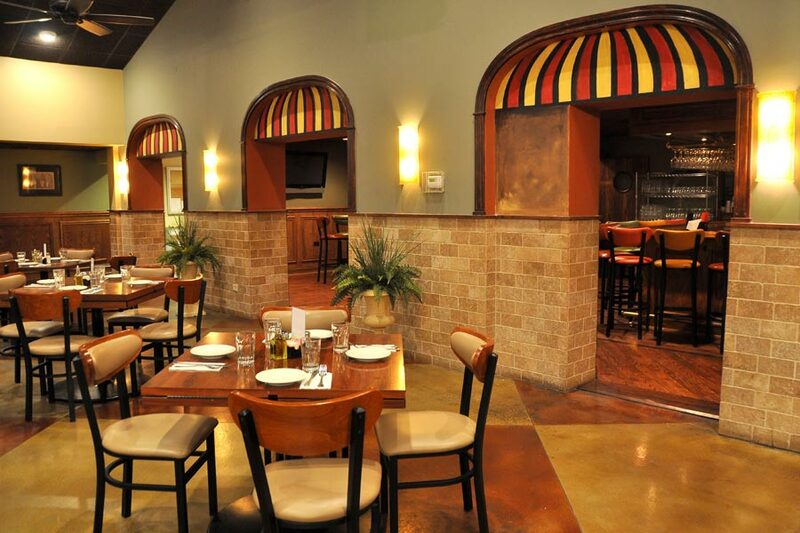 Gatto’s Italian Restaurant in Orland Park is located in the Riviera Country Club at 8801 W. 143rd Street, Orland Park, IL 60462. 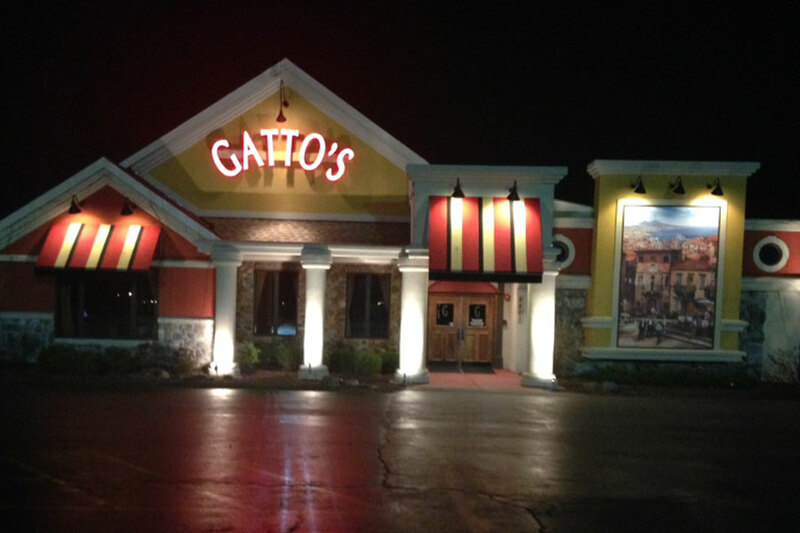 This is the newest Gatto’s location of our 4 current restaurants. 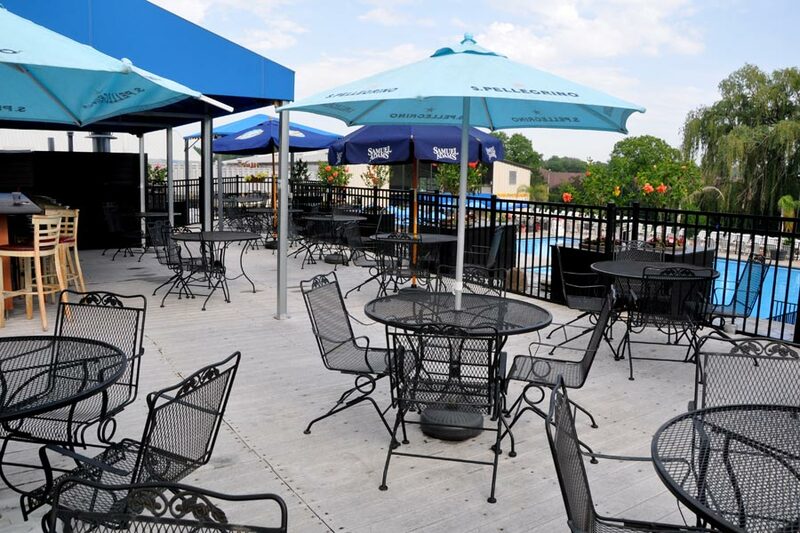 In addition to being a full-service restaurant, this Gatto’s location features offers a rooftop deck overlooking the country club’s pool. 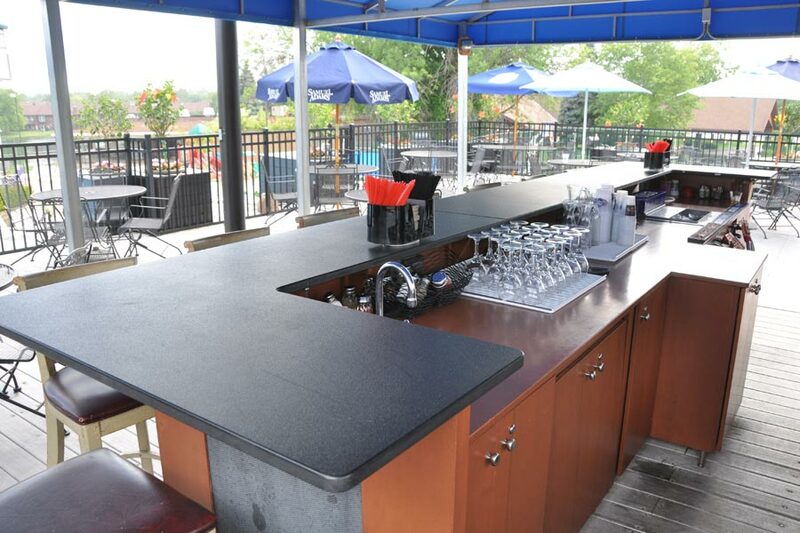 The rooftop deck offers a casual menu for you to select from. 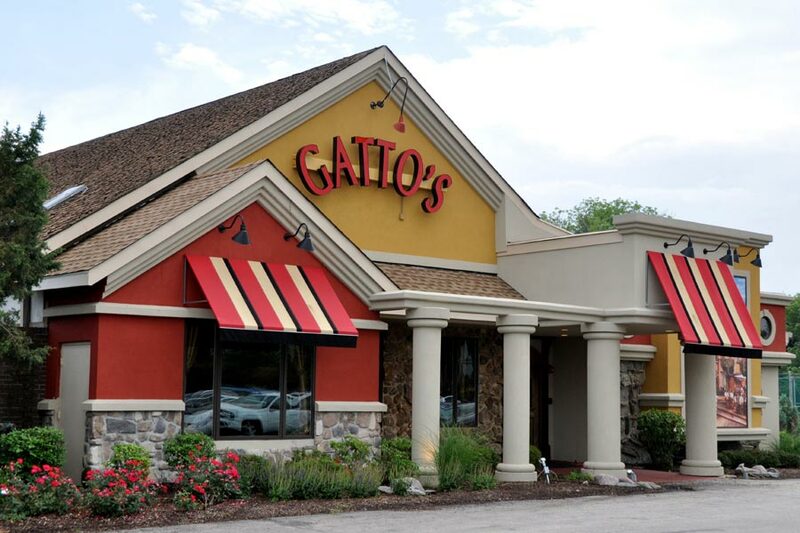 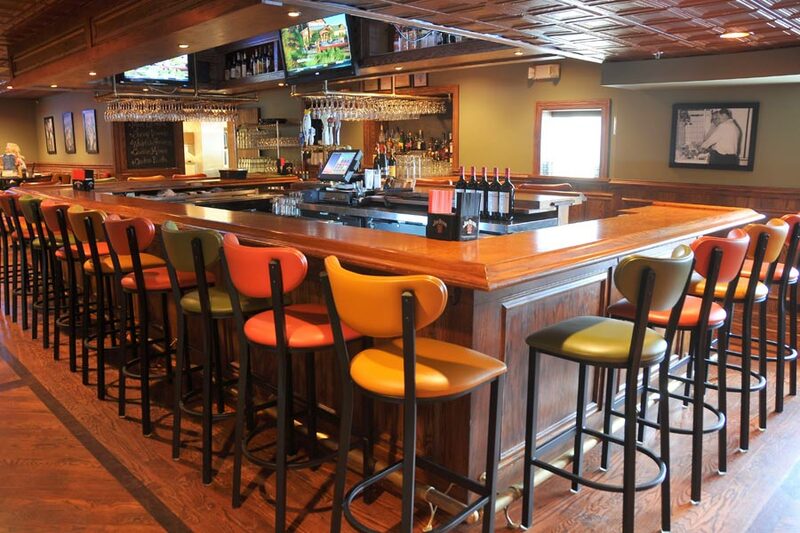 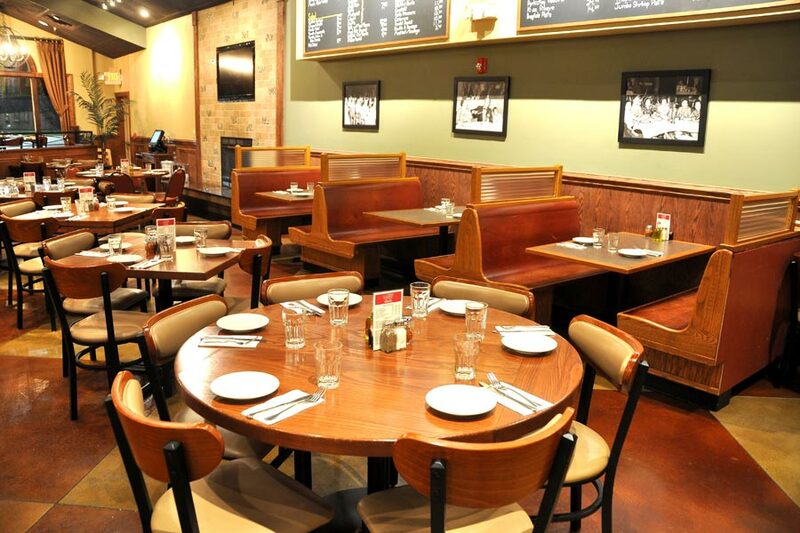 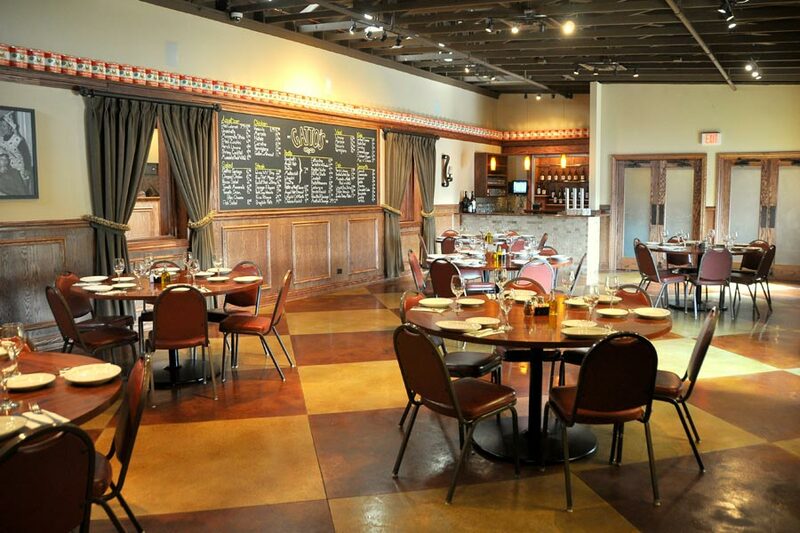 Come visit us soon and enjoy the fabulous food and comfortable atmosphere that you can always find at Gatto’s Restaurant and Bar.